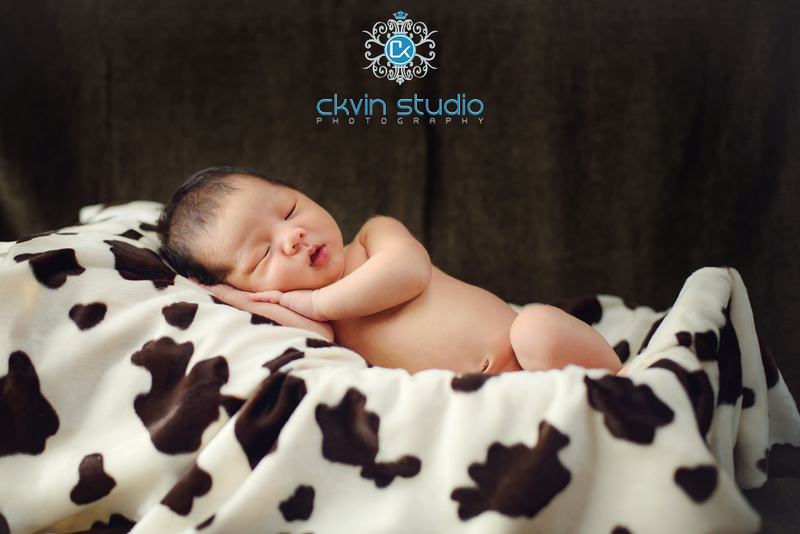 Newborn baby are always a challenging to capture but we always love this challenging. As a parent our self we knew that they the newborn baby grew too fast. 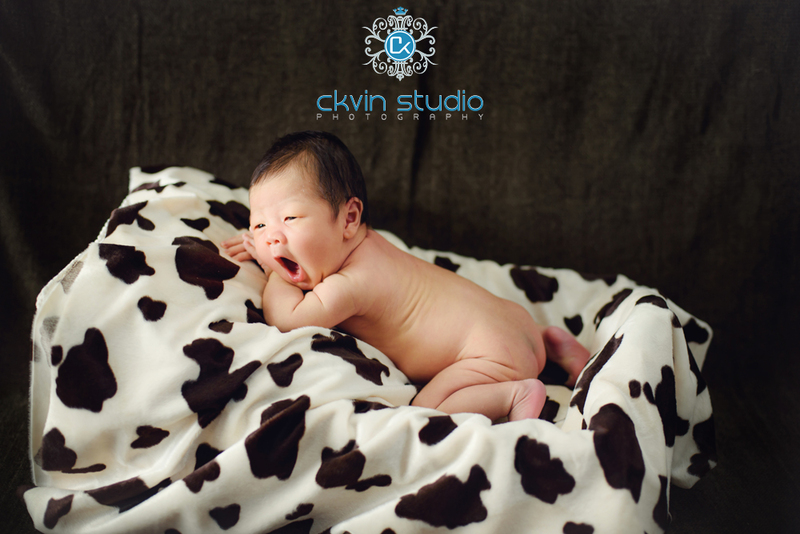 The only way to capture this precious moments and preserve it, is to photograph their first few days. 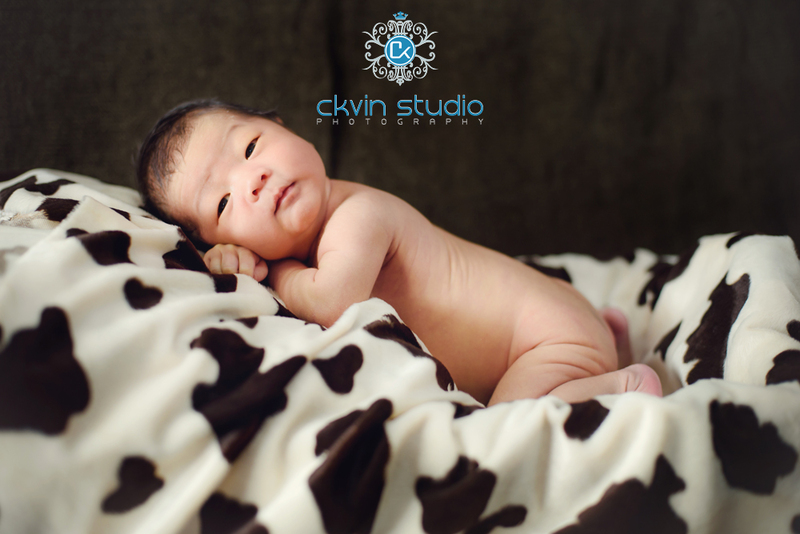 Drop us an email now before your newborn turns older day by days as as there is no way we can turn back time to capture this precious moments.